Caroline has been the Practice Accountant and Finance Manager at AHR since 2012 and now serves in the role of Financial Controller. 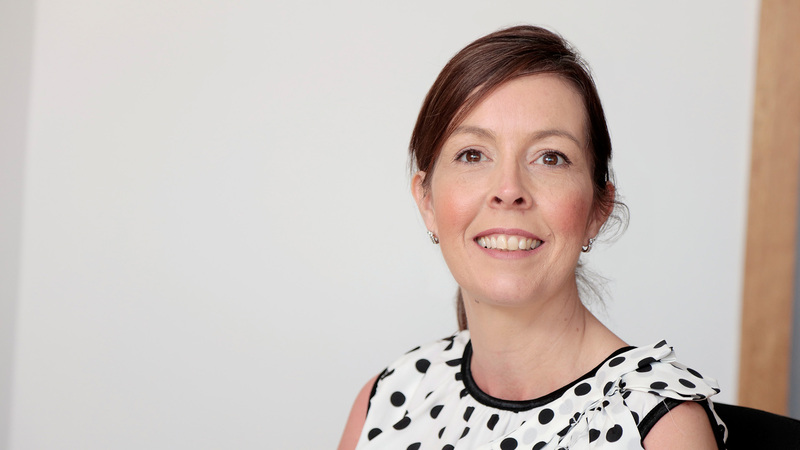 A qualified accountant and ACCA member, Caroline takes responsibility for statutory reporting, managing financial processes and the leading and mentoring of staff members. Caroline started her professional career in a small rural firm, Bishopwood Accountancy in Sherburn-in-Elmet. She then worked at Baker Tilly before moving to New Zealand and taking on roles at Markhams and PwC. Caroline returned to the UK in 2011 and worked as a Group Accountant for Virgin Media before joining AHR.